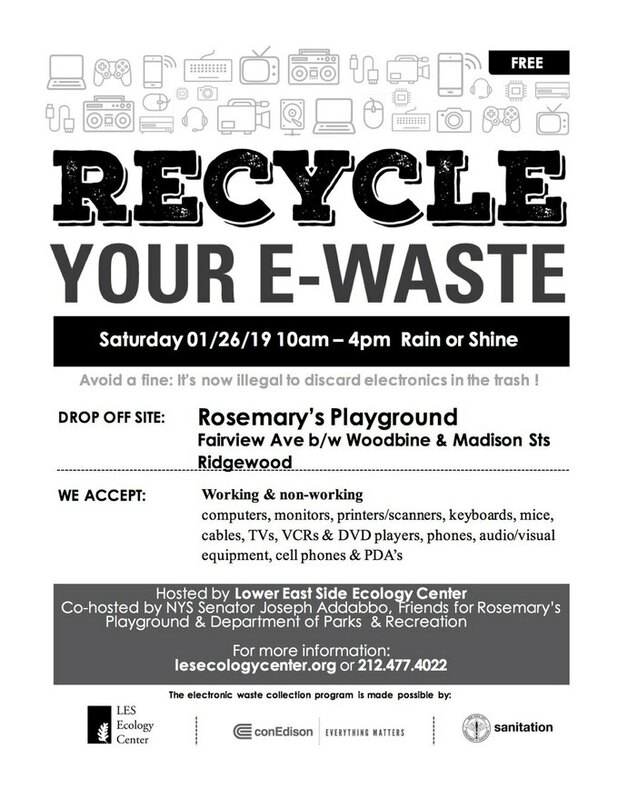 On Saturday, Jan. 26, 2019, the Lower East Side Ecology Center, in partnership with New York State Senator Joseph Addabbo, the Friends of Rosemary’s Playground, and the Department of Parks and Recreation, will host a neighborhood pop-up E-Waste Recycling Event at Rosemary’s Playground in Ridgewood. From 11 a.m. to 4 p.m., rain or shine, the LES Ecology Center will accept a plethora of your unwanted e-waste, helping rid your life of electronic relics while doing your part to responsibly dispose of items in this tricky waste category. Accepted items, both working or non-functioning, include: computers, monitors, printers, scanners, keyboards, mice, cables, TVs, phones, batteries, VCR/DVD players, CDs, video games, and other electronics. Have an item not listed? Check out the LES Ecology Center FAQ. There is no limit to how much you may bring, so fill up some bags, a box or two! Drop-off point is located on the north side of Rosemary’s Playground, on Fairview Avenue between Woodbine and Madison Streets. Items that are not accepted at the E-Waste Recycling Event include microwaves, refrigerators, and air conditioners, so avoid lugging these heavy appliances to the park only to be turned back. Household appliances composed mostly of metal, glass, and rigid plastic, can be placed curbside, collected and recycled by the Department of Sanitation. Why specialty recycling for e-waste? Toxicity. 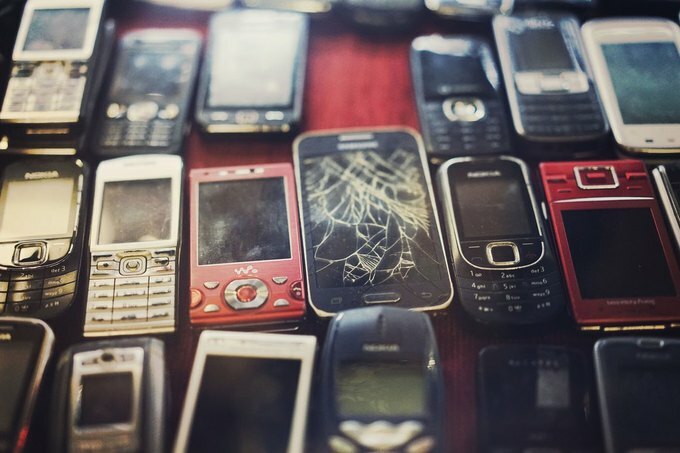 E-waste is incredibly toxic to the environment, with discarded electronics containing heavy metals and toxins like lead, mercury, cadmium, phosphors, and flame retardants. These toxins then contaminate groundwater and soil. When thrown away in regular trash, this problem is exacerbated: e-waste makes up for 70 percent of hazardous waste found in landfills, while comprising only 2 percent of landfill volume, according to the Environmental Protection Agency. By recycling e-waste, these valuable toxic materials are reclaimed and reused, or safely disposed of at a designated facility. With technology advancing faster than it breaks, we as consumers tend to upgrade devices and throw away old ones. Not only is recycling your e-waste doing your part for Bushwick and for the greater environment at large, it is also New York State law: disposing of e-waste in the regular trash is illegal thanks to the NYS Electronic Equipment Recycling and Reuse Act of 2015. Illegally discarding your electronics curbside can result in penalty fines of $100 per violation, hitting you or your building with unpleasant fees for a recycling service that otherwise would be free of charge. For those who cannot attend Jan. 26 with their electronic goods in tow, the LES Ecology Center hosts e-waste recycling events throughout the five boroughs, and also offers the option to directly drop off electronics at their E-Waste warehouse facility in Gowanus, Tuesdays through Saturdays. 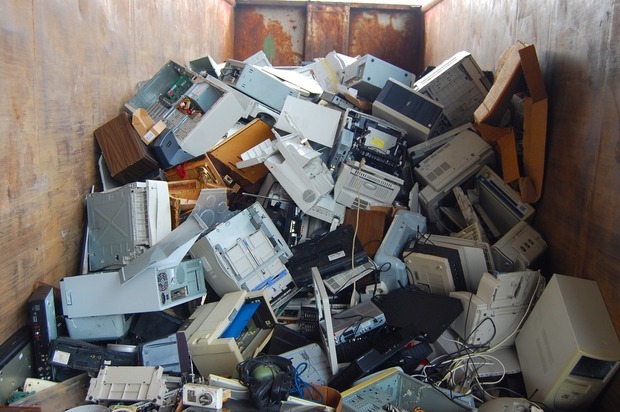 Additionally, New York law requires equipment manufacturers registered in the state to offer take-back programs to recycle their brand’s electronic equipment.